A great melding of action and comedy. A series that combines action and humor, a story of a high school girl and her ever growing collection of artificaly intelligent little robots that must battle each other in the name or progress. 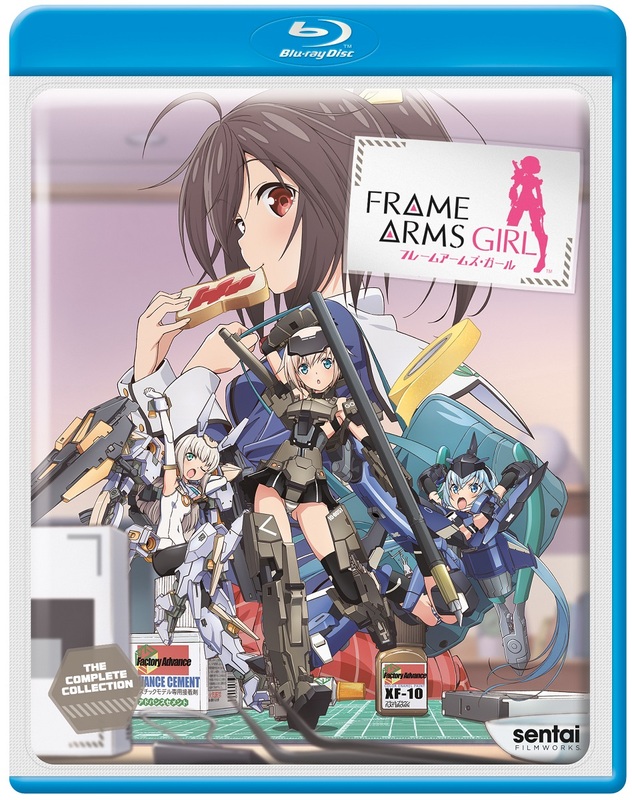 I collected and built the Frame Arms Girl models before I watched the anime and I found the anime helped inspire my collecting and building. Overall a very enjoyable series with very good quality animation and a little something for those that build anime models and Gunpla.